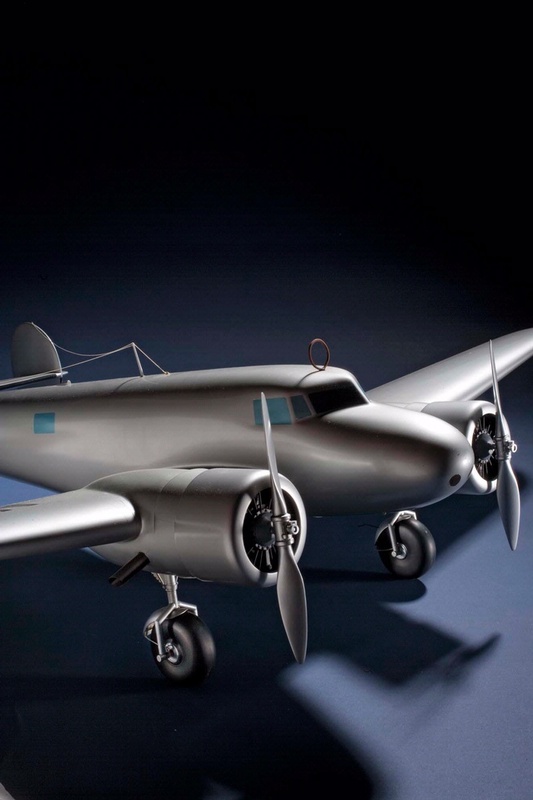 The Lockheed 10 was designed as a 10-passenger airliner and was also popular as a high-performance private aircraft. 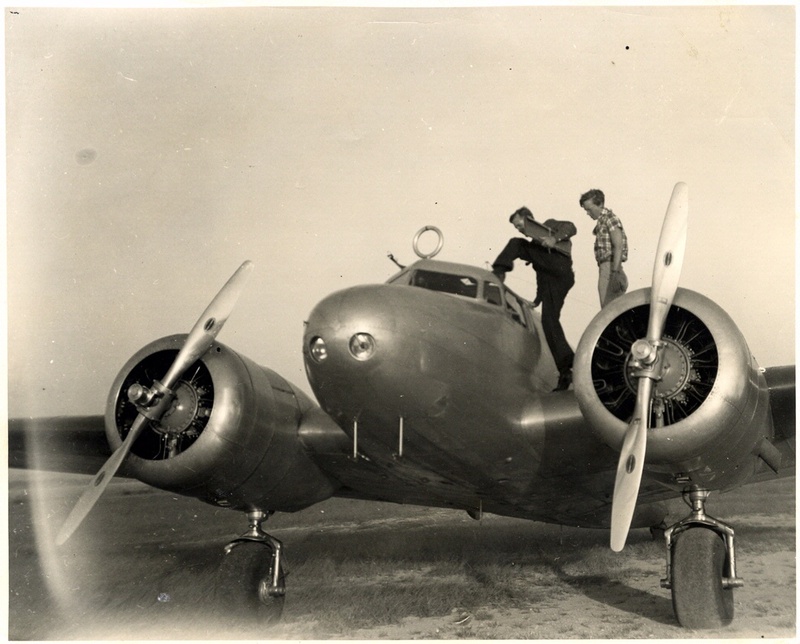 In 1936 Amelia Earhart purchased a new Lockheed 10-E Electra with funds from the Purdue Research Foundation. 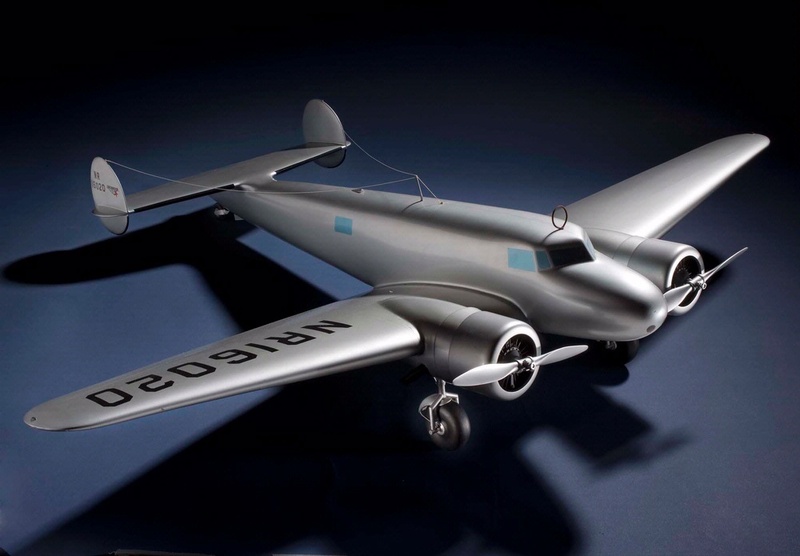 The airplane — officially called the “Flying Laboratory” — was meant to be used as a test bed for new equipment, but her real intent was to fly it around the world. This solid-wood model was donated by Lockheed Aircraft. Find out more about Lockheed 10-E Electra, 1:16 Scale (Detail).